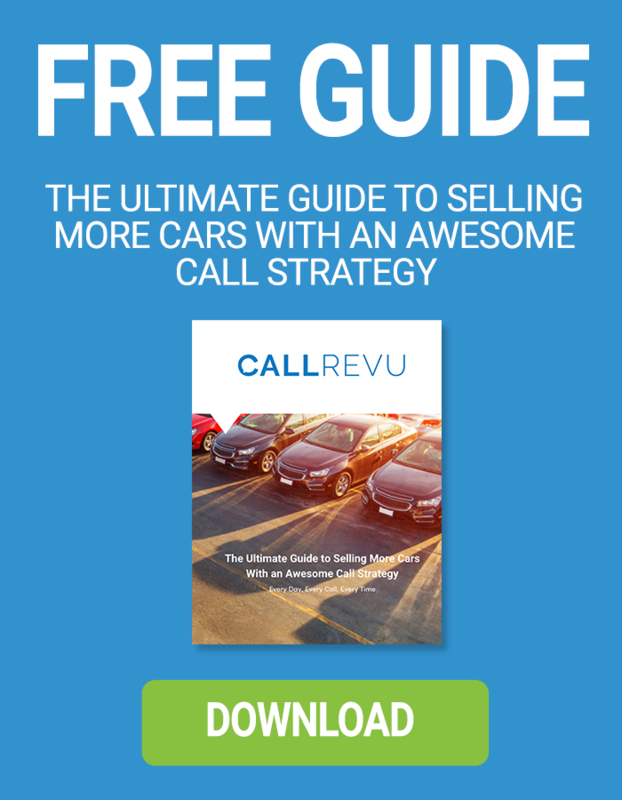 If you are a salesperson or manager at an automotive dealership, do yourself a favor. Walk over to your receptionist and ask how they are doing and how their day is going. Engage with them. Connect with them. Empower them. Here are the 5 ways to empower and engage your receptionists at your dealership. Sign up for our free-to-anyone phone skills training courses to start fixing the phones at your dealership!